Bradford House Hunting has Started! House hunting in Bradford has officially begun! That means you can now browse through all of the city’s Code accredited properties on our website and get your viewings booked in! But what does ‘accredited’ actually mean? This essentially means that the landlord or property has been given the thumbs up by Unipol. The Code landlord or property has succeeded in fulfilling a set of criteria which decide whether they have not only met but have also exceeded the legal safety and management standards. It also means that if anything does go wrong, you have access to a complaints process through which Unipol can support you the whole way. So make sure you choose to rent with a Code landlord next year! 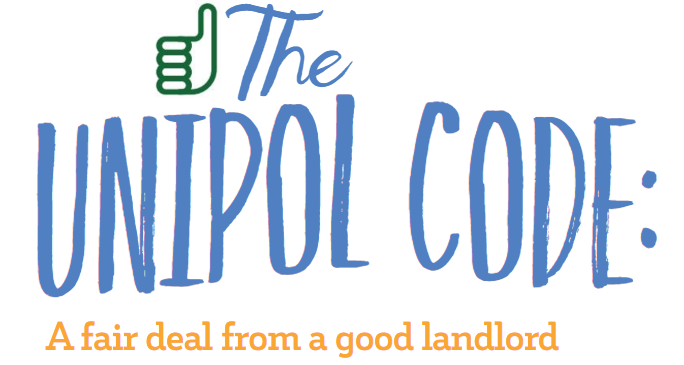 You can start your search here – just look for the Unipol Code thumbs up. For more information about the Unipol Code, click here. 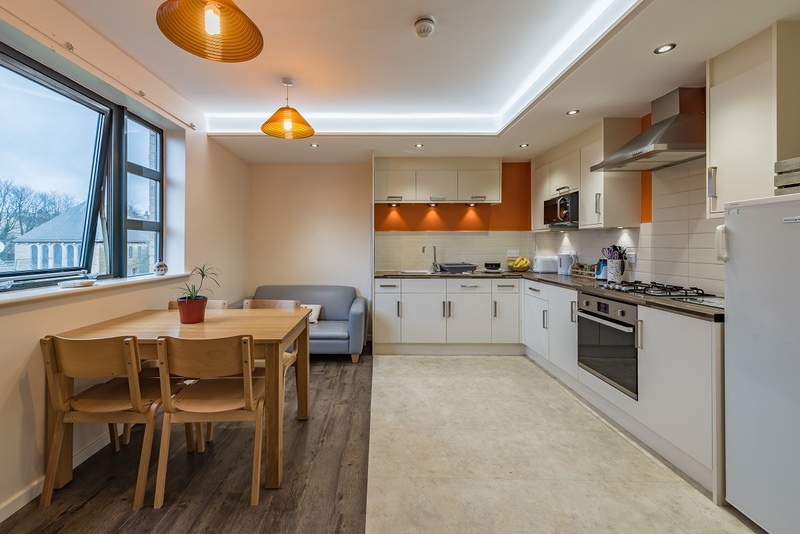 Did you know you can also rent directly from Unipol?! Unipol Housing offers all the benefits of a Code landlord and more, including on-site Residents’ Assistants and tenant events. 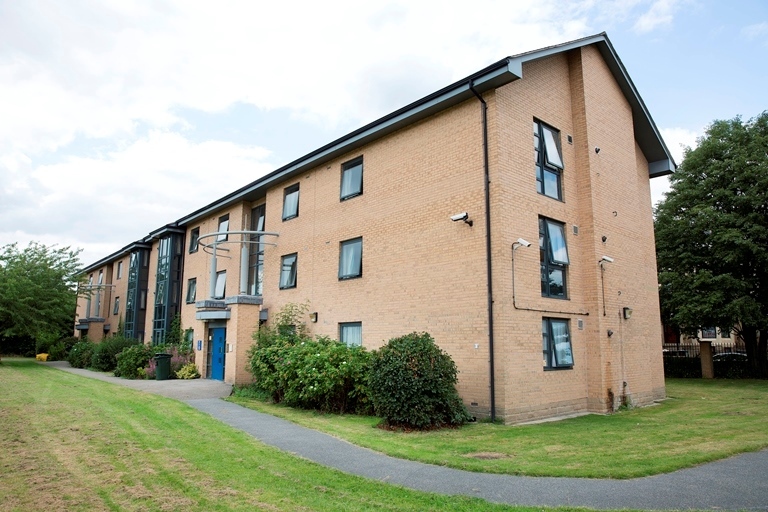 See more of Bradford’s Unipol Housing here. For any further house hunting advice, whether that’s about contracts or to find out a bit more about the different areas of Bradford, have a read through our House Hunting Guide 2018, which you can view online for free here, and look out for our team who will be happy to help at upcoming events (such as in Room 101 – The International Study Centre, University of Bradford, on Wednesday 28th February, and Saturday 17th March at Bradford College Open Day).